Wanna know a good meme? Mr Lahey is dead XD!!! 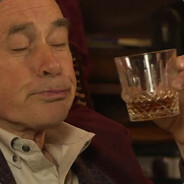 Mr Lahey when are we gonna get♥♥♥♥♥♥going. Y'know a boy has needs.